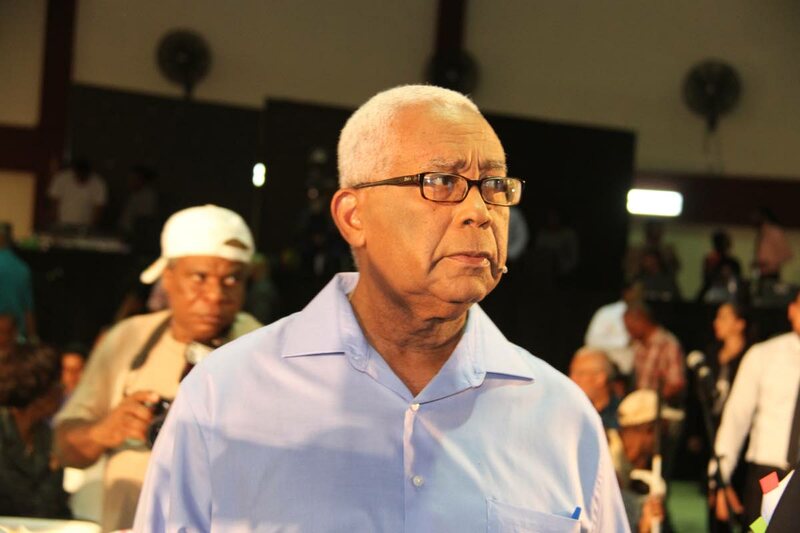 Minister of Education, Anthony Garcia, said the controversy involving the Fyzabad Secondary football team is embarrassing and disturbing for the Ministry, and promised a thorough investigation into the fiasco. On Thursday, Fyzabad Secondary were kicked out of the Premier Division of the Secondary Schools Football League (SSFL) after fielding two ineligible players. The two players were accepted into Lower Six and permitted to play SSFL as it was believed they had at least four CSEC passes. But according to SSFL general secretary Azaad Mohammed-Khan, rumours began to surface which prompted them to make some enquiries. Their investigations revealed the footballers did not have the necessary qualifications and their documents to gain admission into Lower Six were fraudulent. Members of Fyzabad Secondary pose for a team photo prior to their game against Signal Hill recently in the Secondary Schools Football League. In a press release on Thursday, the SSFL revealed they have forwarded all documents to the Ministry of Education. Garcia, speaking about the situation yesterday, said, “The news is very disturbing to us at the Ministry of Education. Our Chief Education Officer (Heeralal Seecharan), in a meeting with me this morning, told me that he asked the examination section of the Ministry to get information with respect to the performance of the students at the CSEC exam. 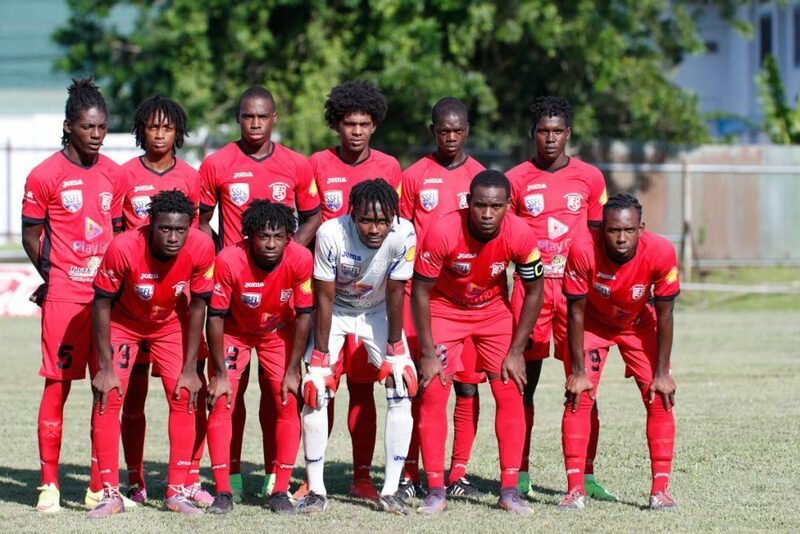 The SSFL press release on Thursday stated the players’ January 2017 examination results were falsified while Garcia indicated they did not write any examinations in June either. Garcia said the principals of the various schools have the responsibility to ensure these situations don’t happen. “It is a league that is supposed to be administered by the principals. The Minister is calling on those involved to be an example for the younger generation. “Remember we teach children, and in everything that we do, we must have uppermost in our minds the fact it is children who we teach. Garcia stressed that the footballers must meet the necessary academic qualifications. “Of course (they must meet the criteria). Reply to "Garcia disturbed by Fyzabad football fiasco, launches investigation"